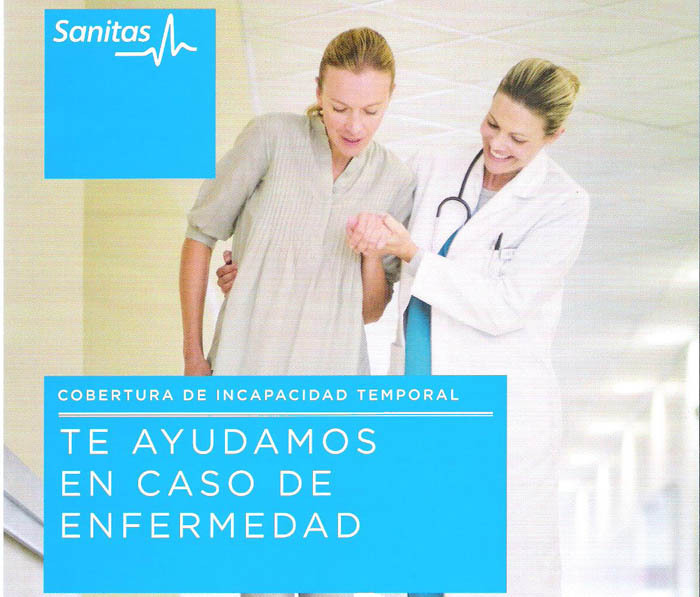 En Sanitas Seguros Médicos en Estepona nos hacemos cargo de su póliza en caso de desempleo. 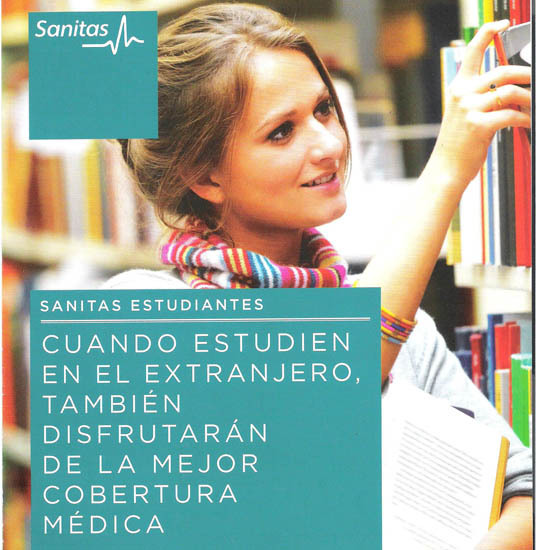 SANITAS Profesionales en seguros médicos en Estepona. 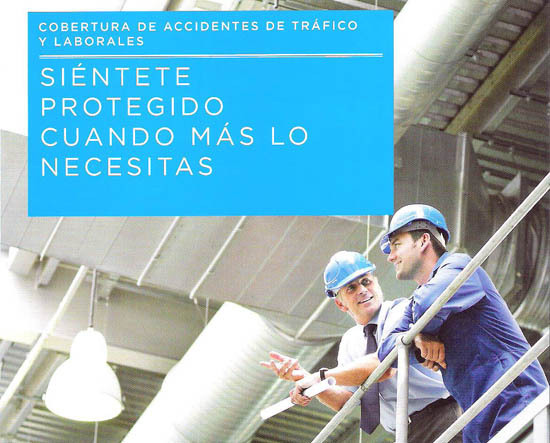 Te asesoramos y te personalizamos tanto la cobertura como tu prima a pagar. – Conservación de células madre…. Todo esto con la posibilidad de financiación hasta un año sin intereses, restos de plazos a consultar. 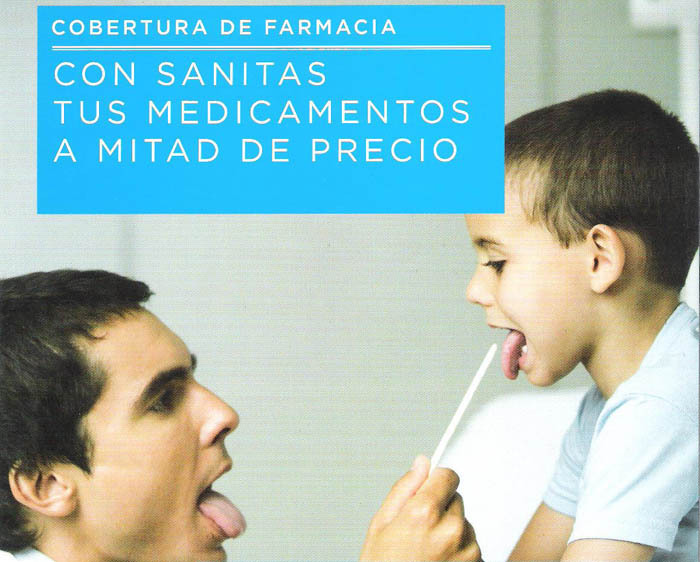 DISPONEMOS DE CENTROS DENTALES INTEGRALES PROPIOS PARA NUESTRAS PÓLIZAS DENTALES. 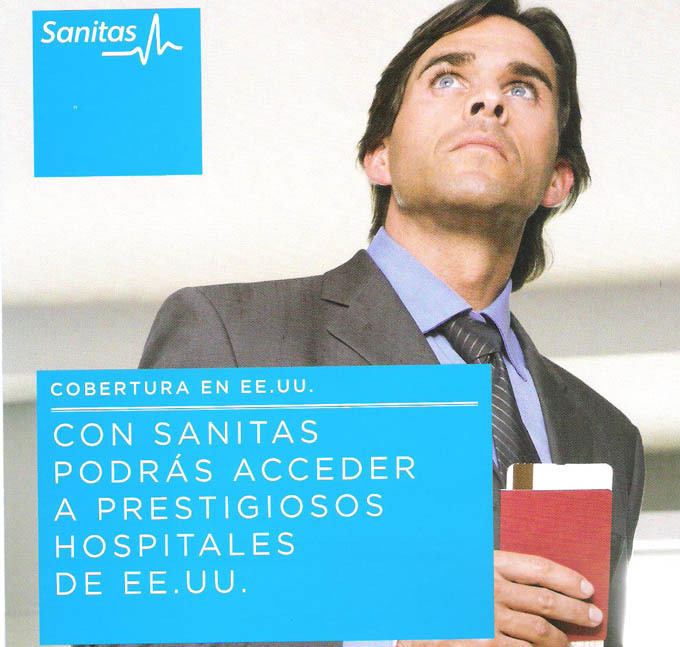 Sanitas provides you with access to the top doctors in Spain and abroad. 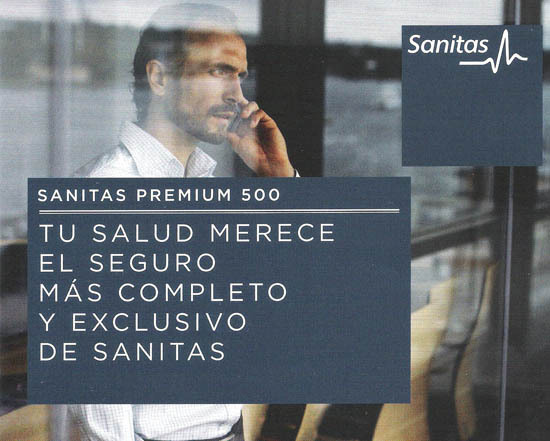 Behind us we have Spain’s oldest and best-known private medical insurance companies. 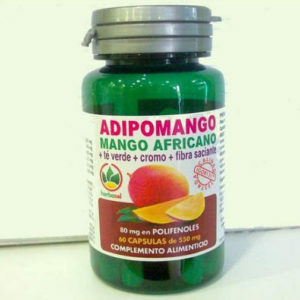 Hence, we can confidently guide you in your decision about the best treatment method. You’ll feel at home with us and we’ll take care of all the practical side. 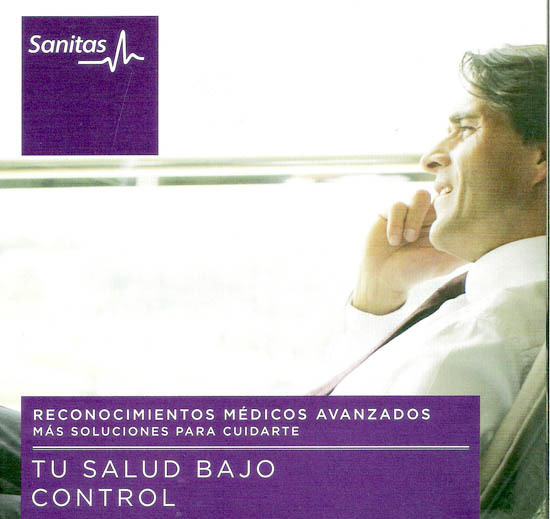 We act as the link between you and the Spanish healthcare system – with no waiting lists or administrative hassle. 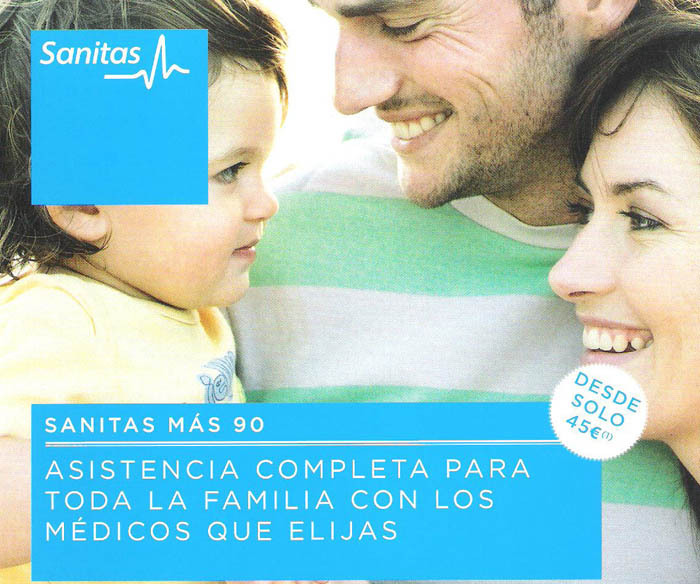 Know health insurance and we know Spain! 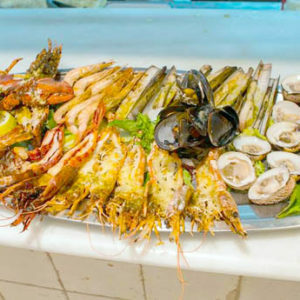 We help you find the most beneficial policy option for you, your family and your company. Personal service at our office in Estepona. 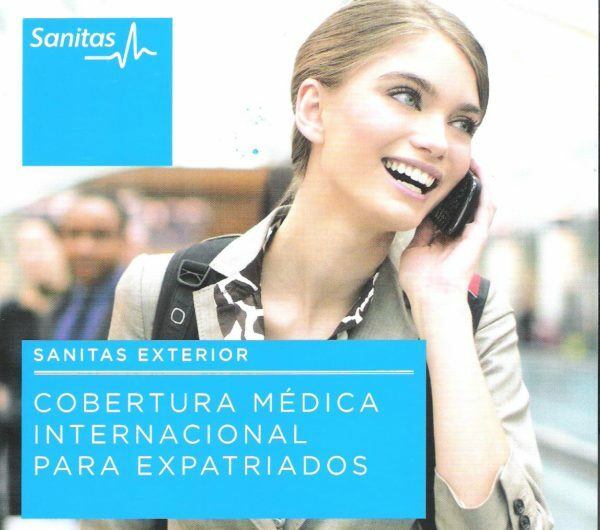 Welcome to the Sanitas service office in Estepona. 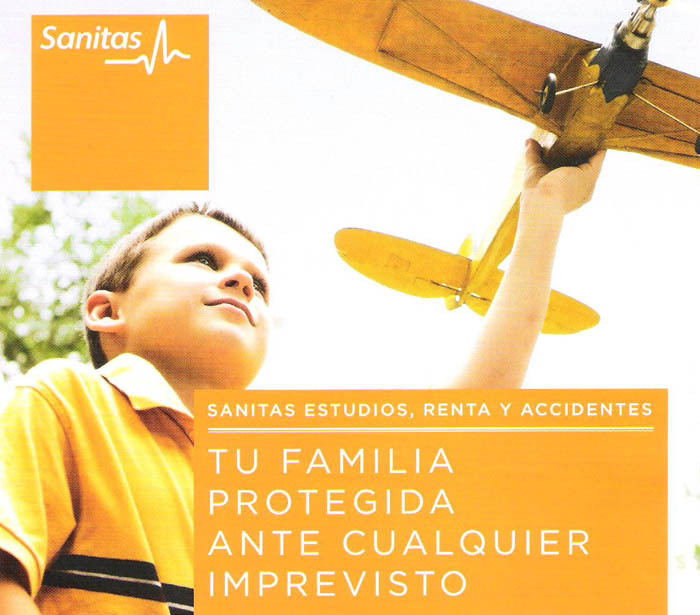 We are experts in health insurance and in the expatriate’s special situation and needs. 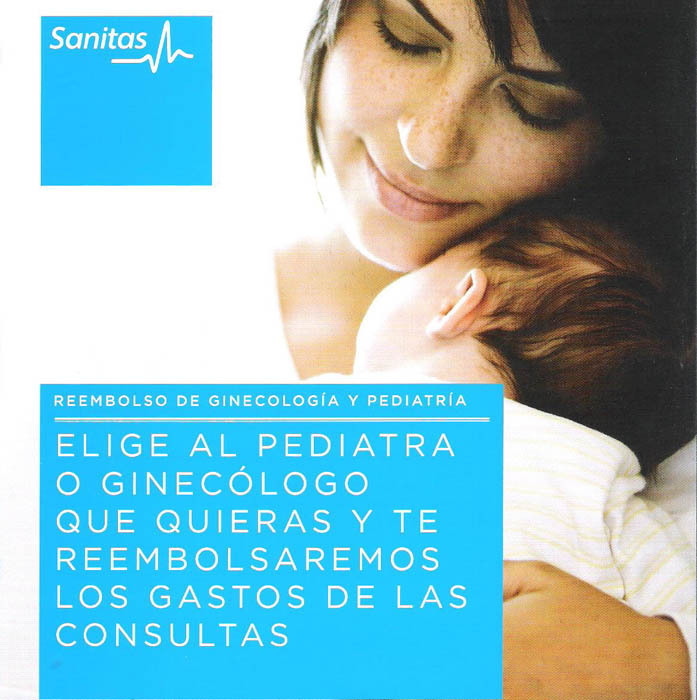 Sanitas provides you with access to the best care, the latest technology and the biggest selection of clinics, hospitals and doctors. We also know that you want factual and correct information, personal service and quick answers to your questions – you’ll get that from us in Estepona. 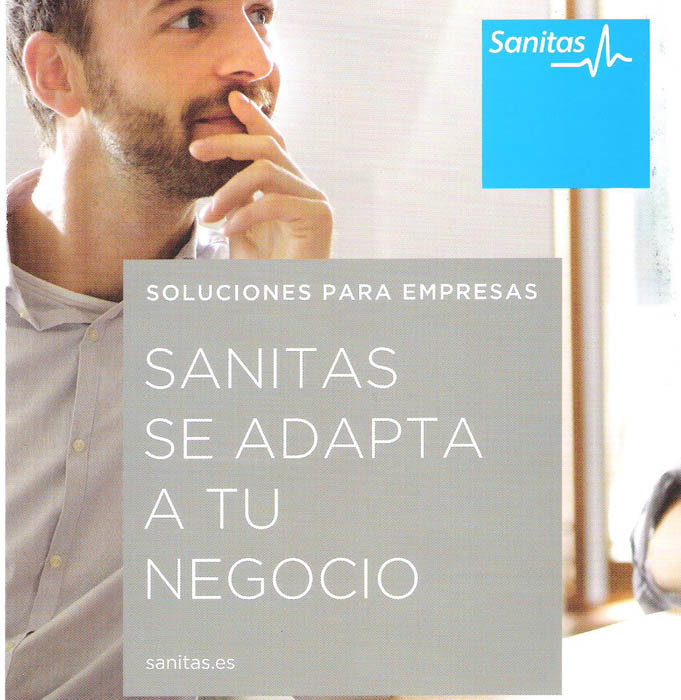 We have many years of experience, we know health insurance and we know Spain. Get in touch with us to find out more about the latest news in healthcare and treatments and the best option for you, your family or your company.